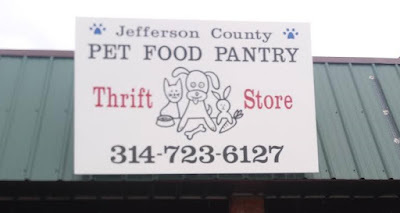 Jefferson County Pet Food Pantry : Pet Food Distribution, Spay/Neuter Sign-Up, June 17th 10 till NOON!! 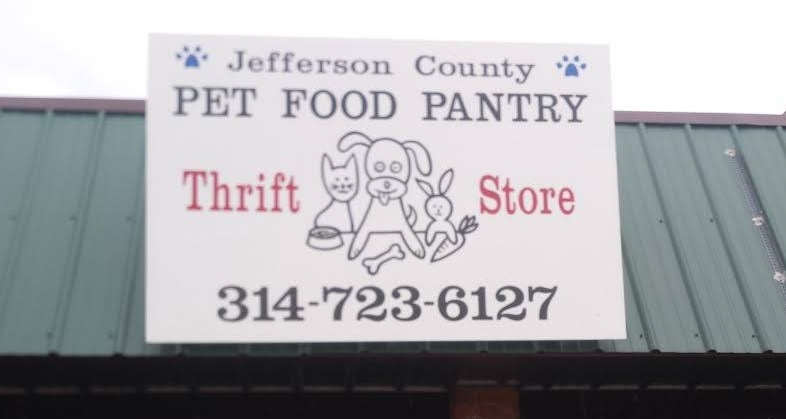 Pet Food Distribution, Spay/Neuter Sign-Up, June 17th 10 till NOON!! ATTN: Our June distribution is on Fathers Day. We will be ending 1 hour early (at noon SHARP) so our volunteers can spend time with their families! Pet food distribution, spay/neuter sign up is Sunday, June 17th, from 10 am till 12 pm. We are located at 5702 Old HWY 21 (Old State Route 21), Imperial MO 63052. South of HWY M in the Otto Plaza next to Jefferson County Music, across from Dollar General. 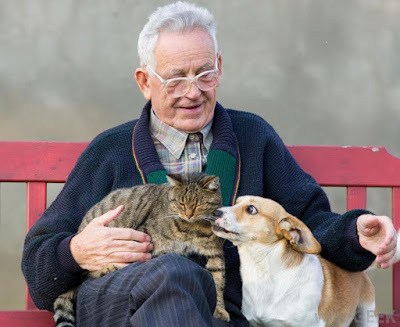 No appointment necessary.